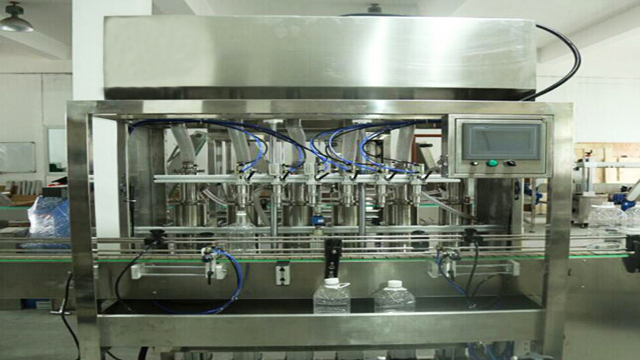 pump, it can fill many kinds of the bottles in one filling machine, with quick speed and high precision. 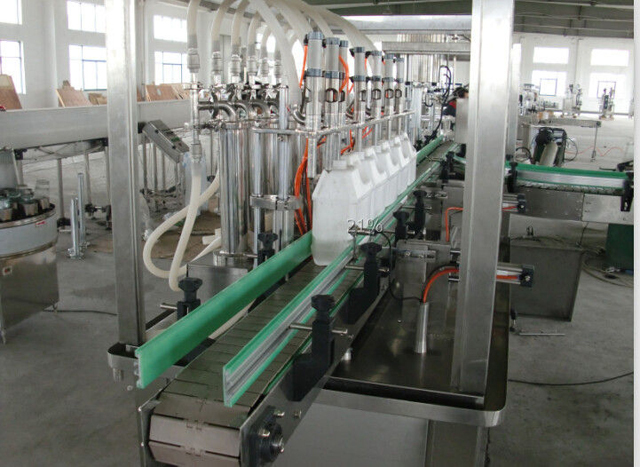 500-2500 ml by adjusting the piston pump. speed requirement. 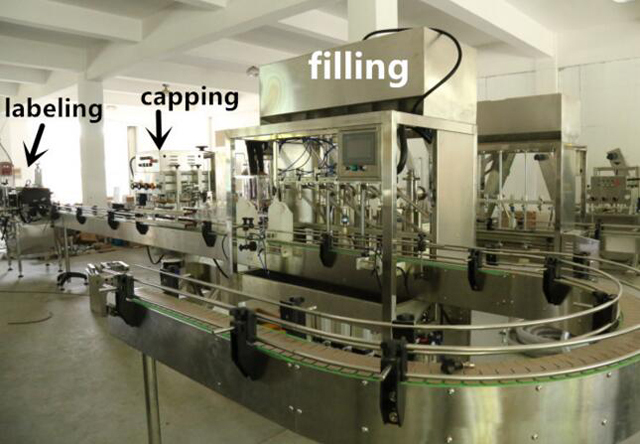 Filling volumes are programmable and can be adjusted from the touch screen. 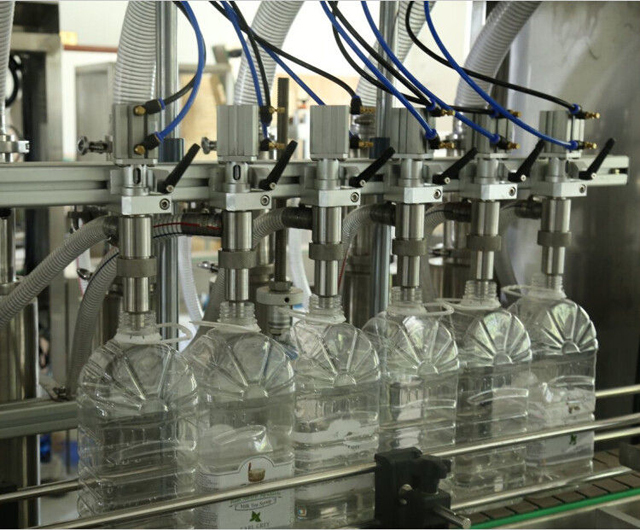 It is applicable to different shaped bottles and plastic bottles: plastic,glass bottle and mould bottle.The bottle - in and bottle- out has specialized structure. It doesn't drop bottles or nip bottles. 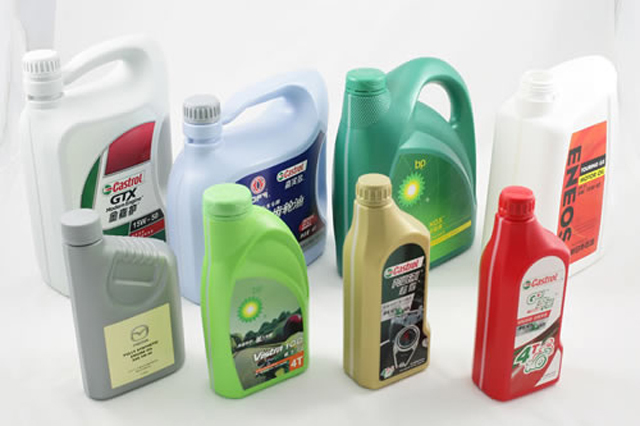 silicon rubber, Teflon, ceramics and other corrosion resistance materials. 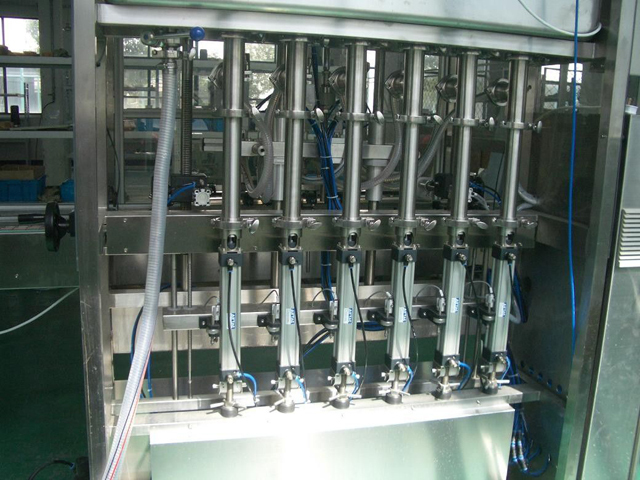 Different volume adjustment.By adjusting the piston pump, it also can fill all the liquid from 500-2500ml. 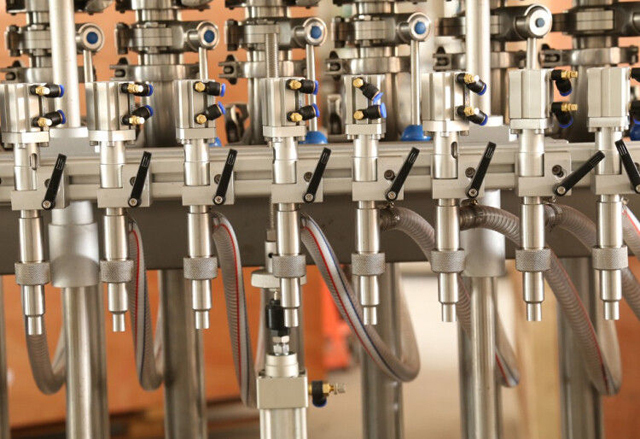 Filling nozzles.The filling nozzles are specialized made: anti drop. Also, the filling nozzles will come into the bottle bottom, and moving up slowly when filling. 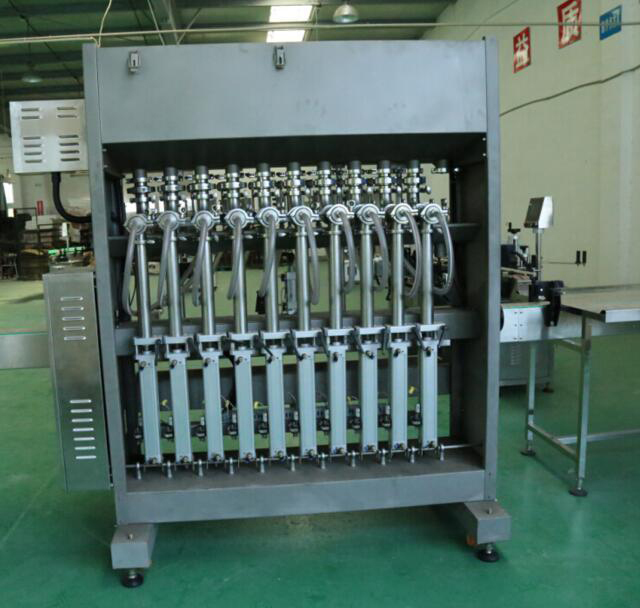 Cleaning.The pump uses quick-fit removal Structure.It is easy cleaning and disinfection.